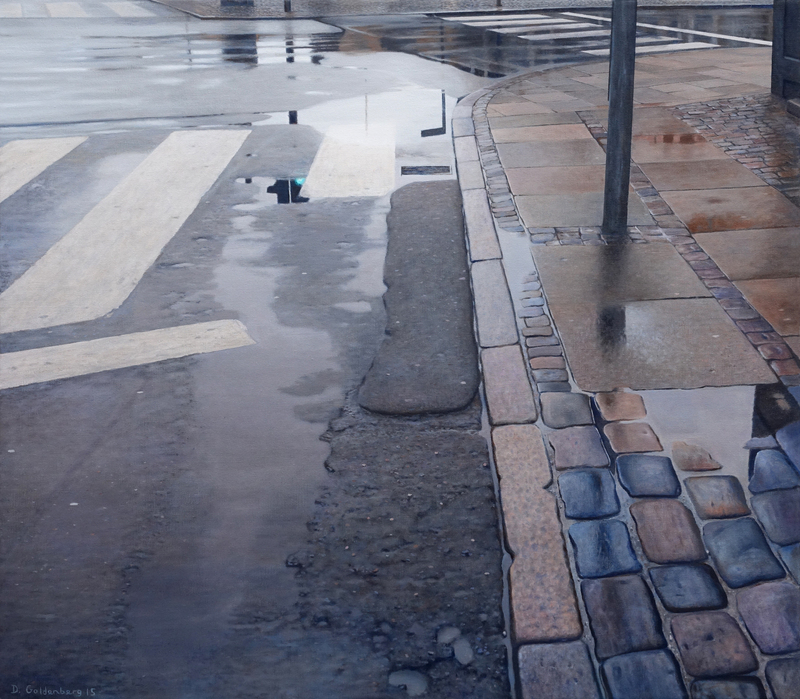 “Rain” by Daniel Goldenberg, oil on canvas, 100 x 88 cm. 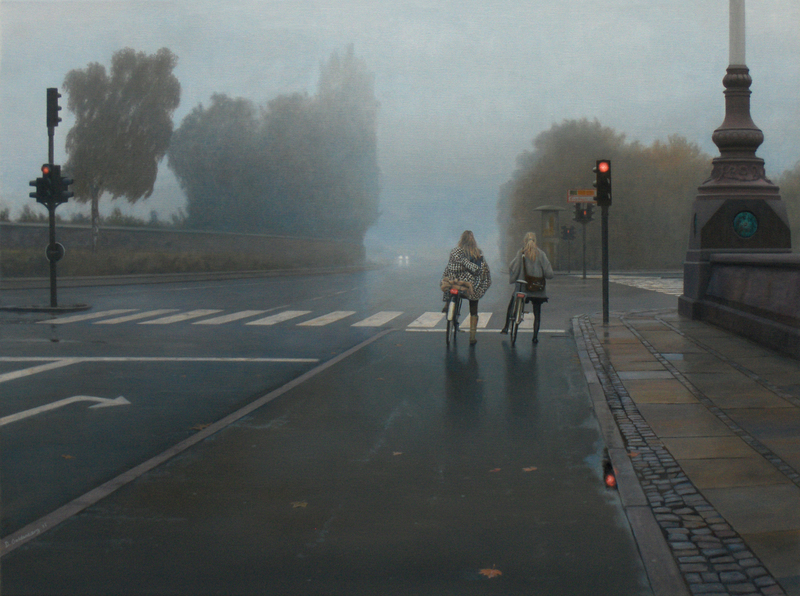 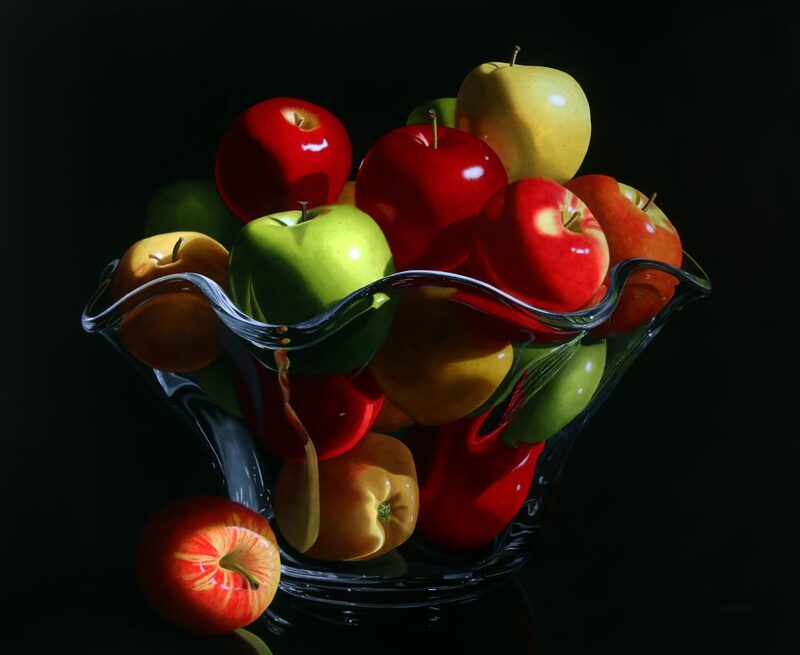 “Autumn Morning” by Daniel Goldenberg, oil on canvas, 100×130 cm. 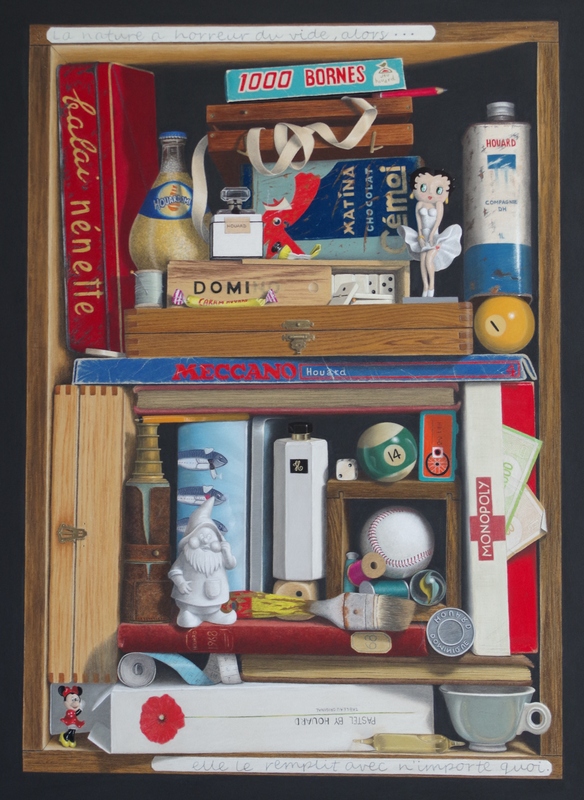 “Cendrillon” by Alexandre Granger, soft pastel and pencils on paper, 40 x 60 cm. 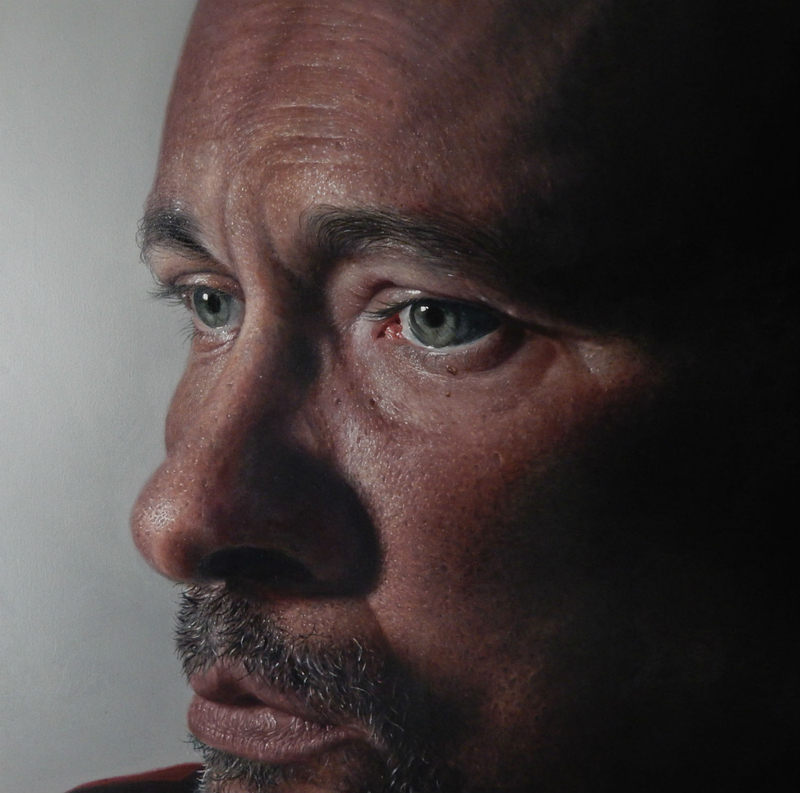 “Joconde” by Alexandre Granger, soft pastel and pencils on paper, 40 x 60 cm. 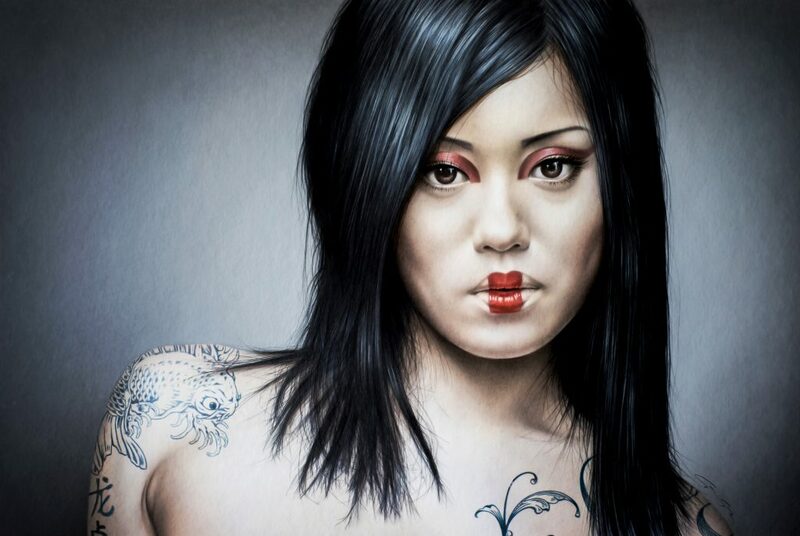 “Manga Girl” by Alexandre Granger, soft pastel and pencils on paper, 40 x 60 cm. 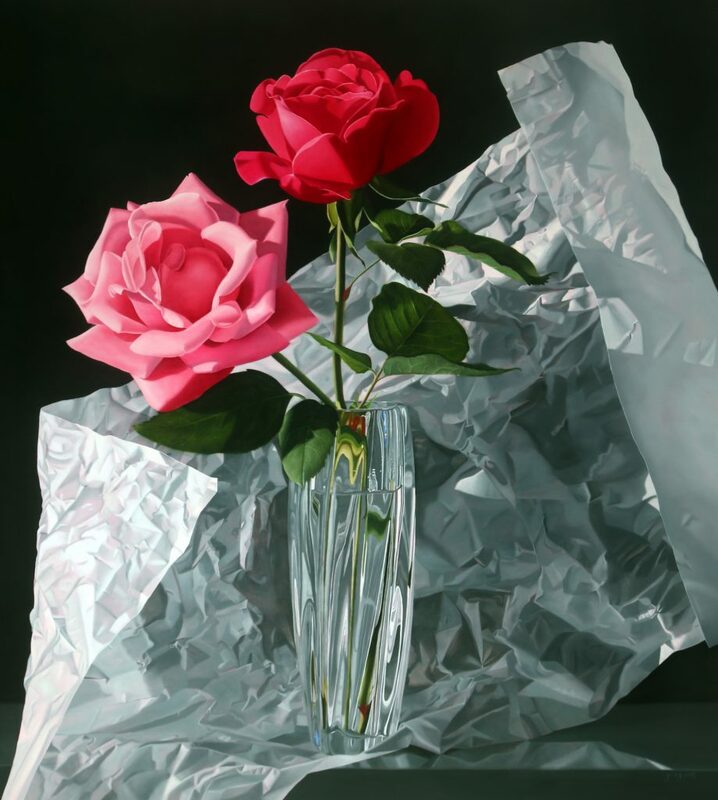 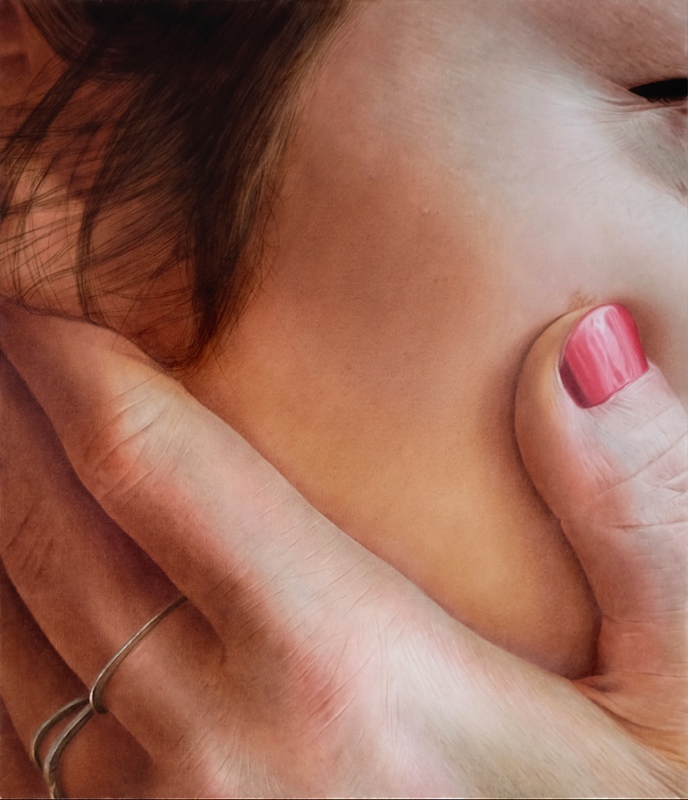 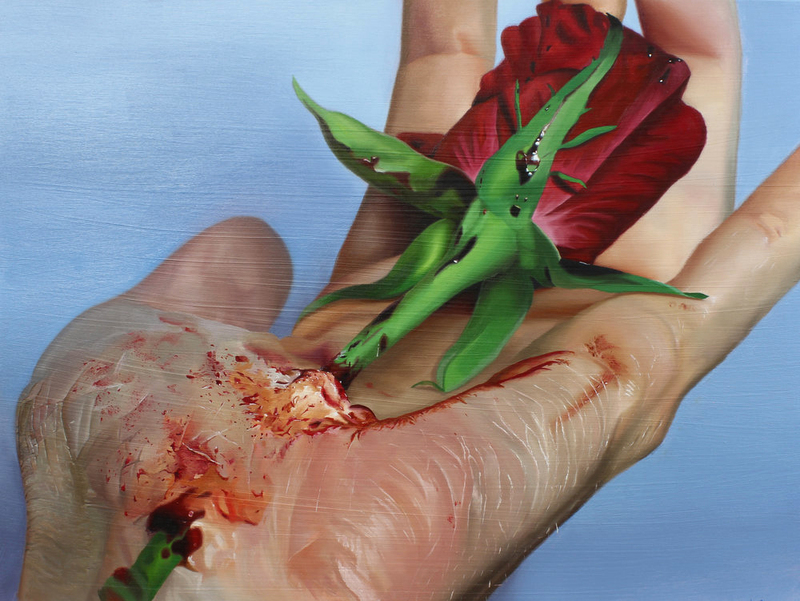 “A Tender Touch” by Jon Grim, oil on canvas, 40 x 30 inches. 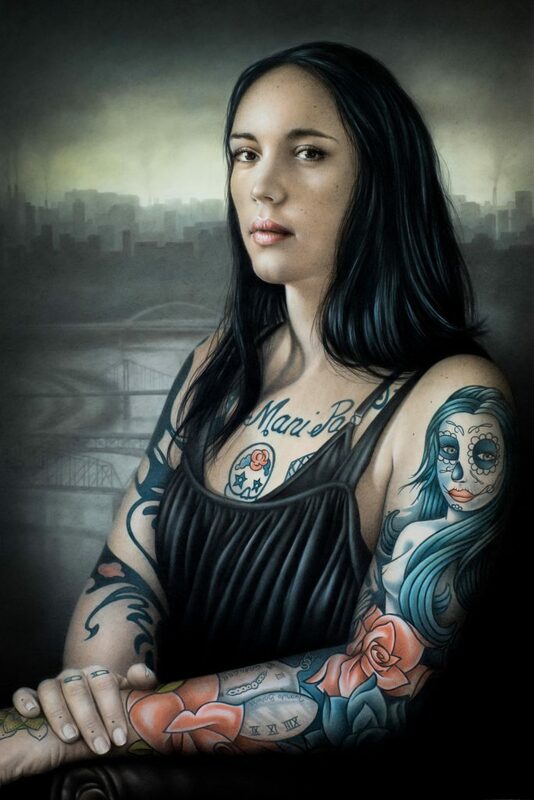 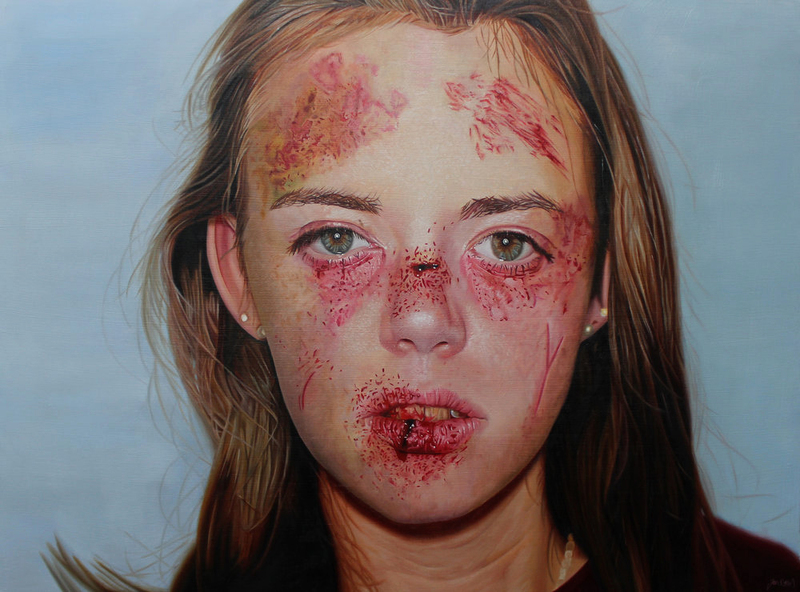 “Beaten Not Broken” by Jon Grim, oil on canvas, 40 x 30 inches. 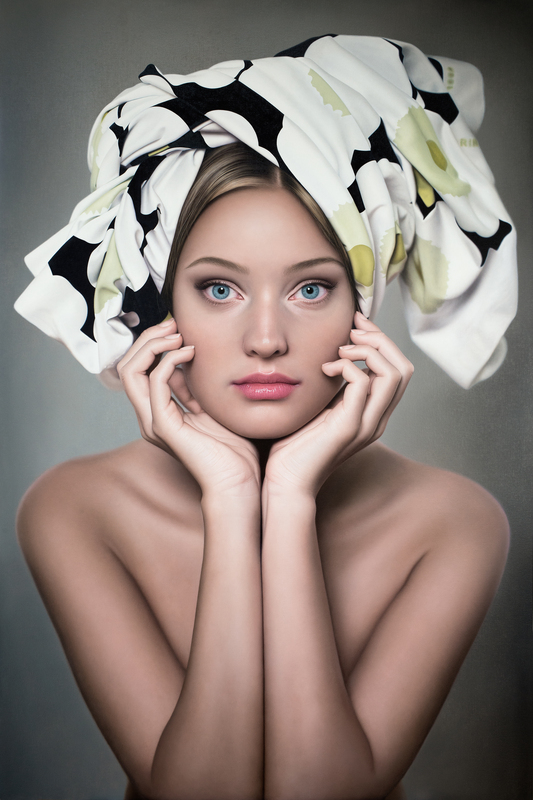 “Grön Blomma” by Anna Halldin-Maule, oil on linen, 72 x 48 inches. 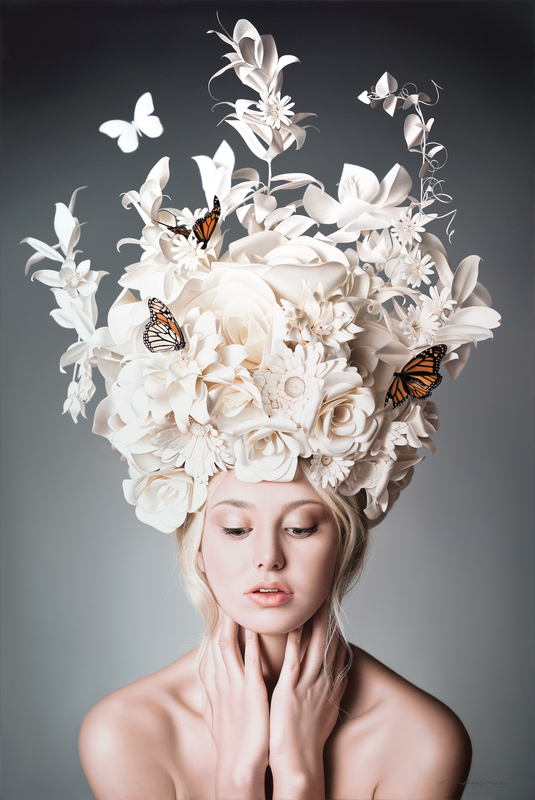 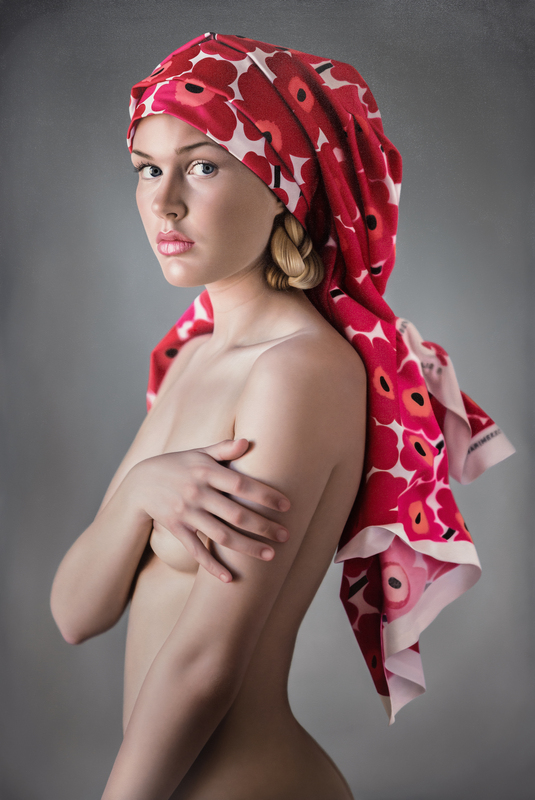 “Röd Blomma” by Anna Halldin-Maule, oil on canvas, 72 x 48 inches. 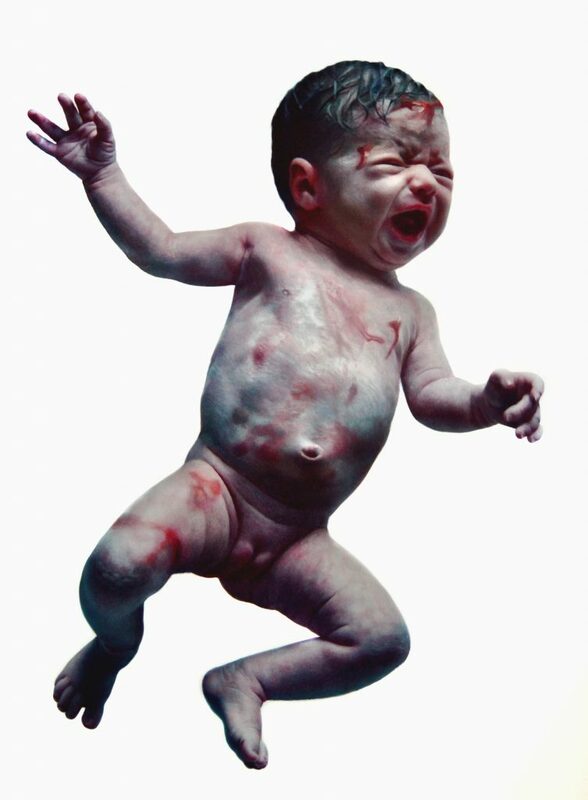 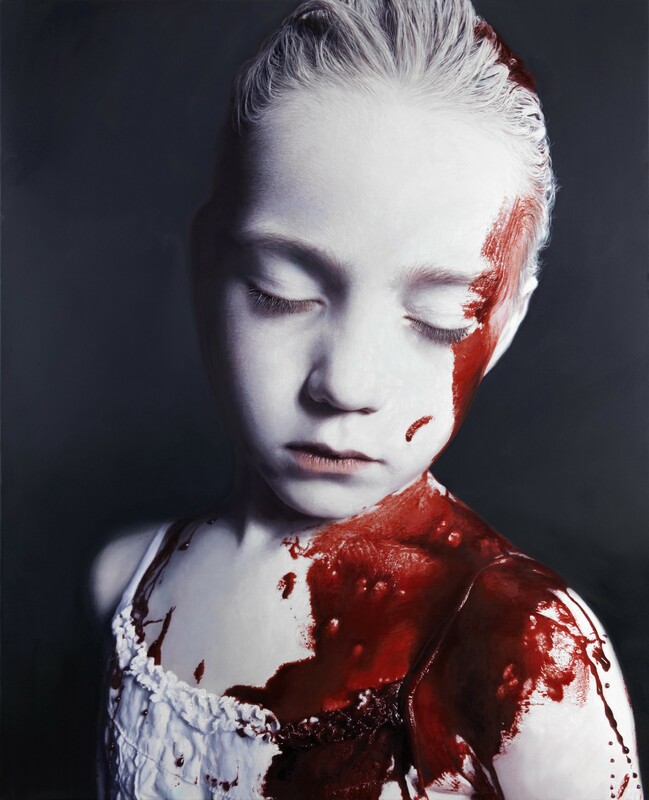 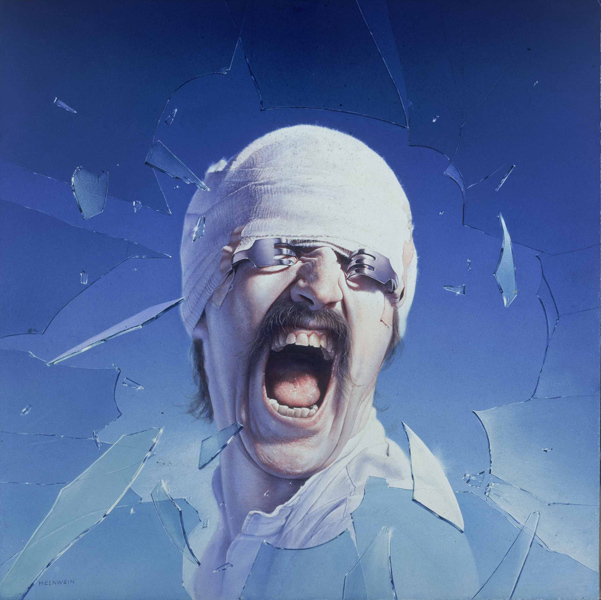 “The Disaster Of War XXVIII” by Gottfried Helnwein, mixed media on canvas, 201 x 163 cm. 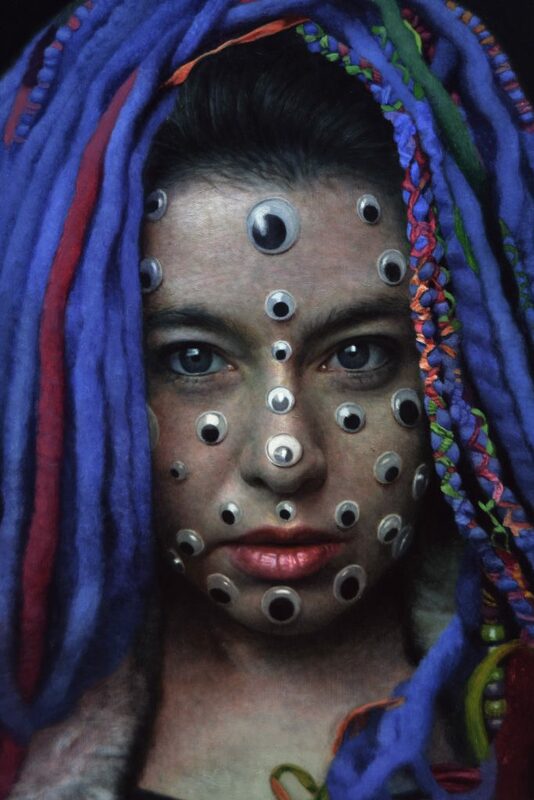 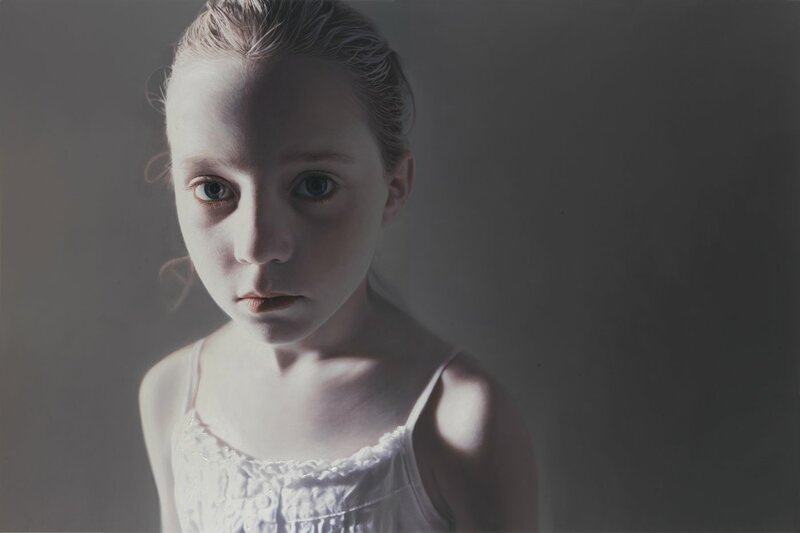 “Murmur Of Innocents XIII” by Gottfried Helnwein, mixed media on canvas, 220 x 330 cm. 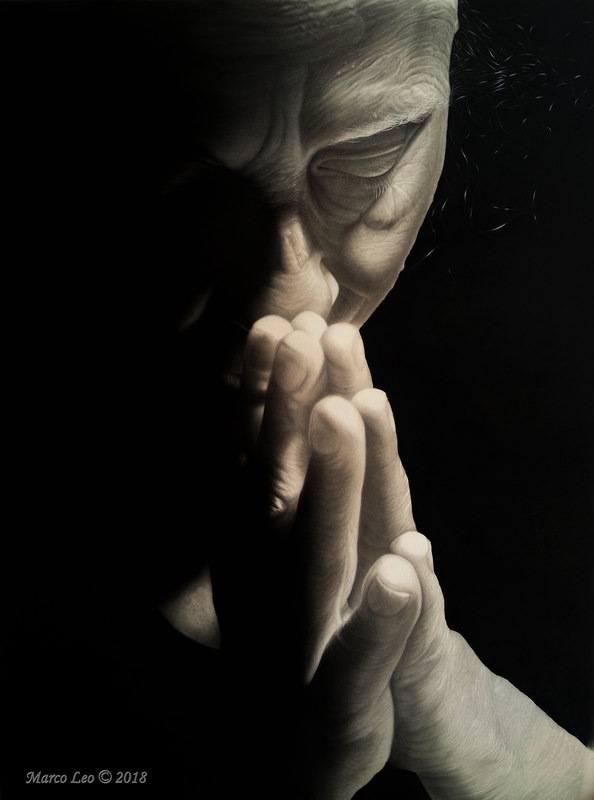 “Avoir L’égo Surdimensionné” by Dominique Houard, pastel on pastel-card, 48 x 60 cm. 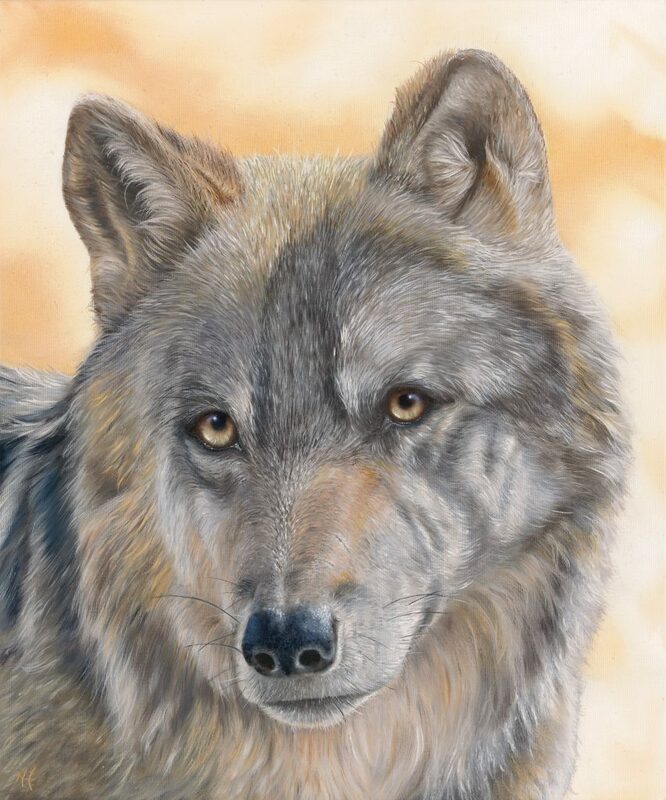 “La Nature A Horreur Du Vide…” by Dominique Houard, soft pastel on pastel-card, 80 x 60 cm. 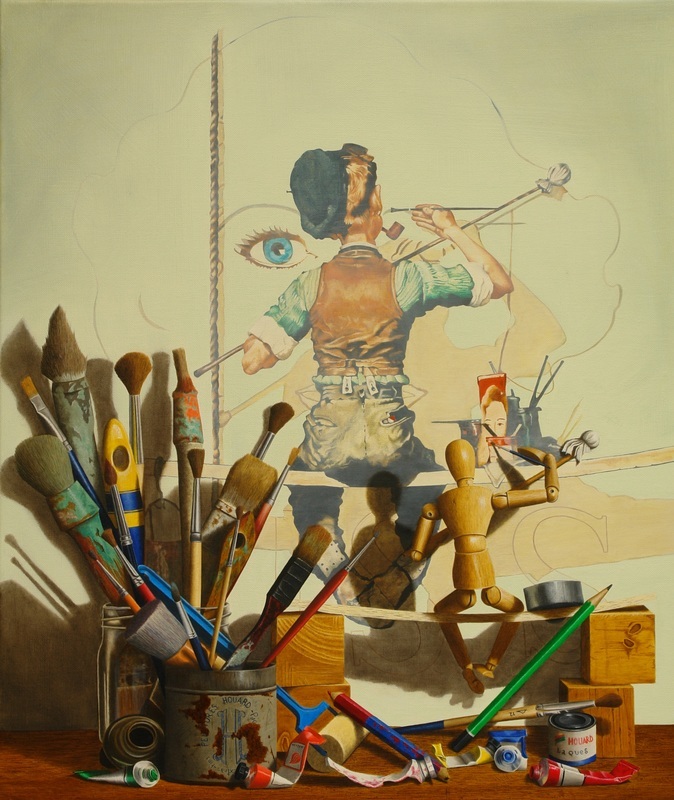 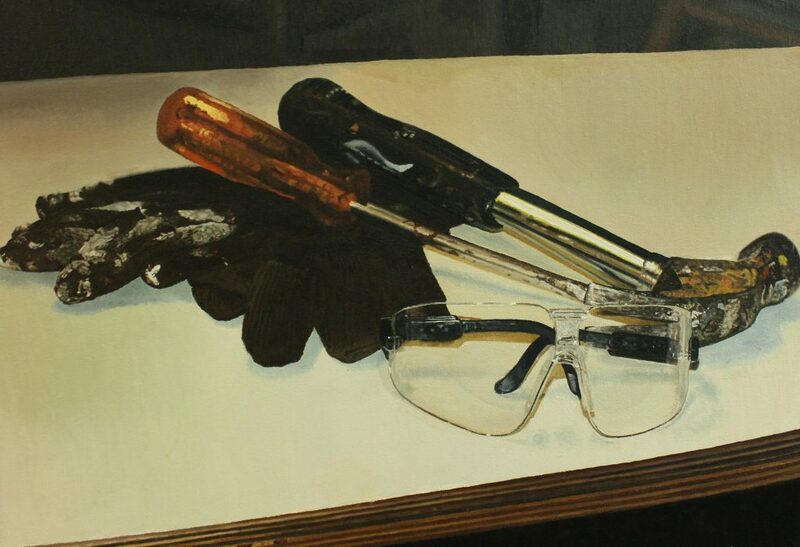 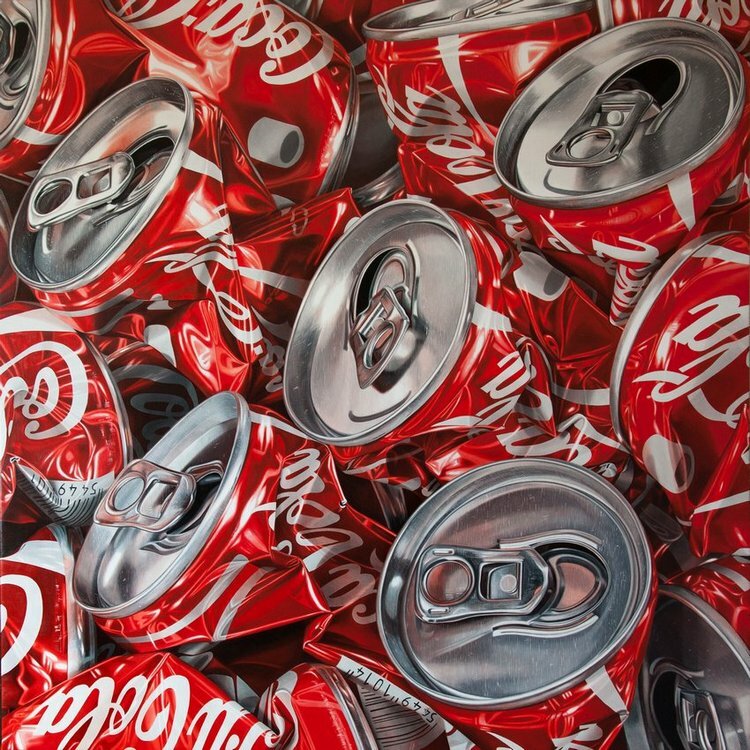 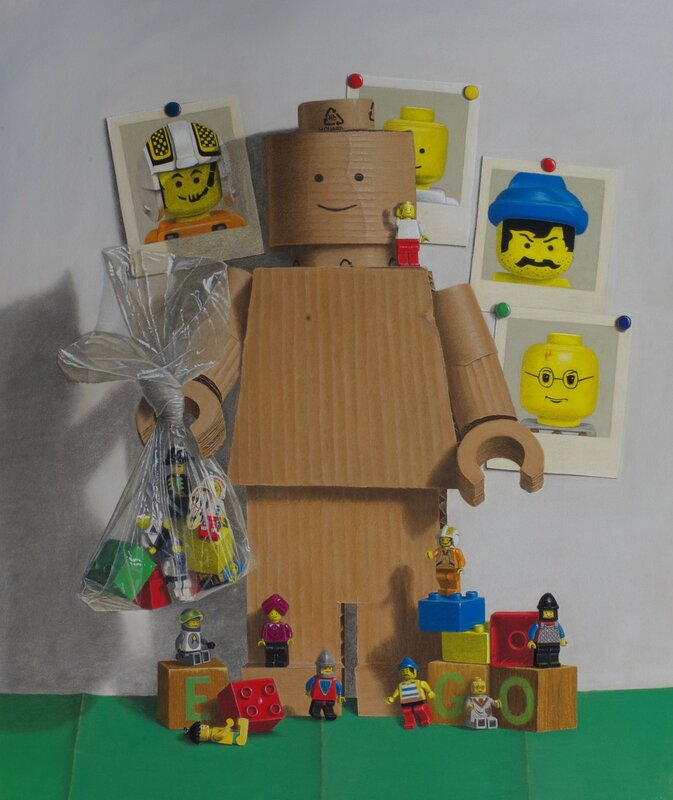 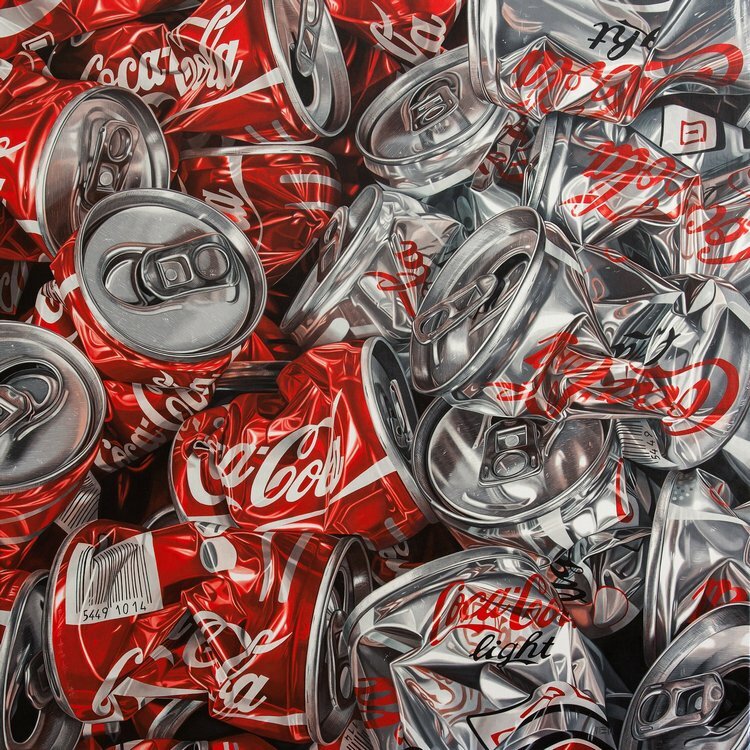 “Painters” by Dominique Houard, oil on canvas, 55 x 46 cm. 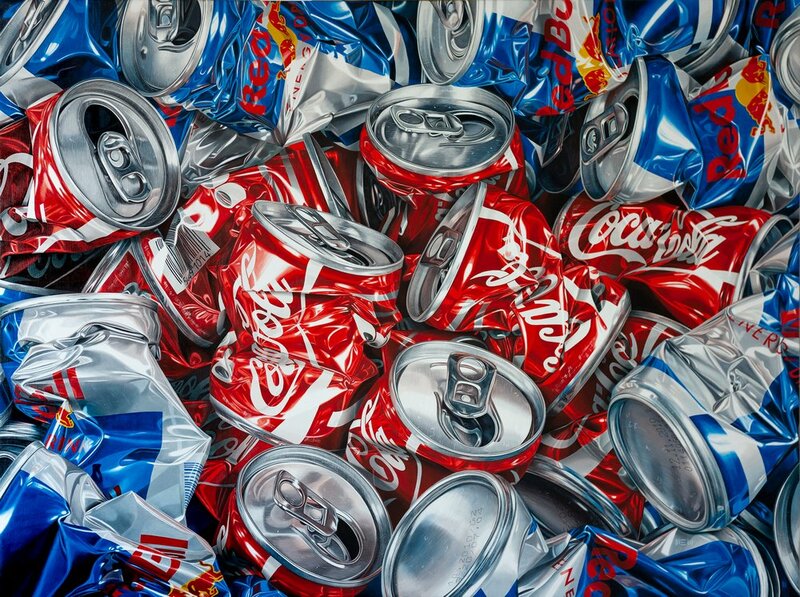 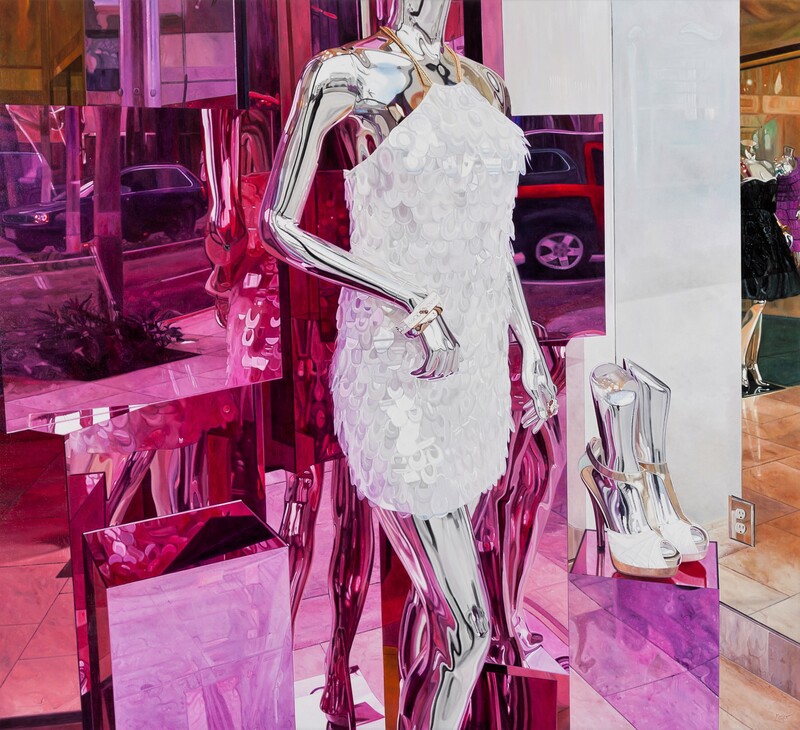 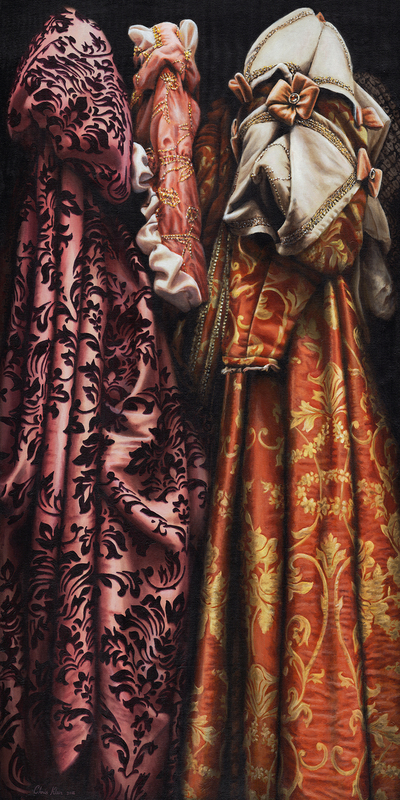 “Romeo & Juliet” by Chris Klein, acrylic on canvas, 24 x 48 inches. 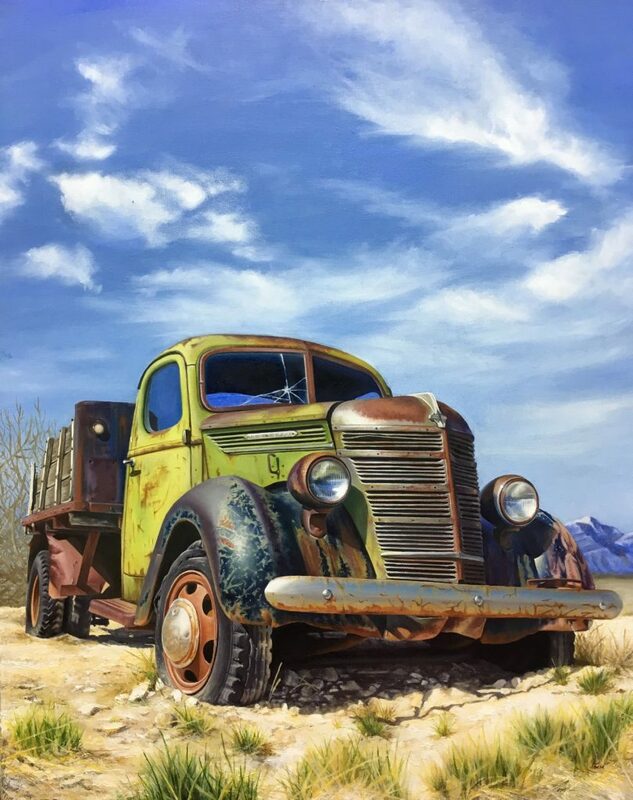 “A Brief Interlude” by Chris Klein, acrylic on canvas, 60 x 36 inches. 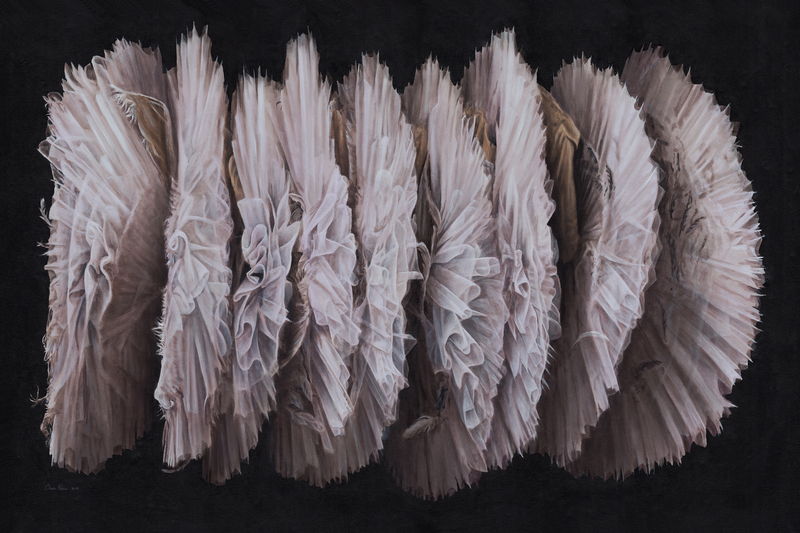 “Swan Lake” by Chris Klein, acrylic on canvas, 72 x 48 inches. 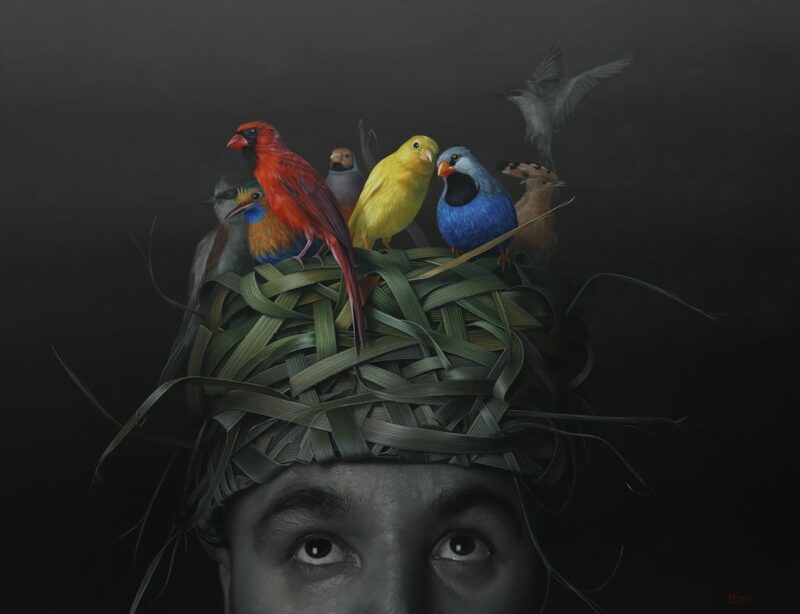 “Bird of Paradise” by Brad Kunkle. 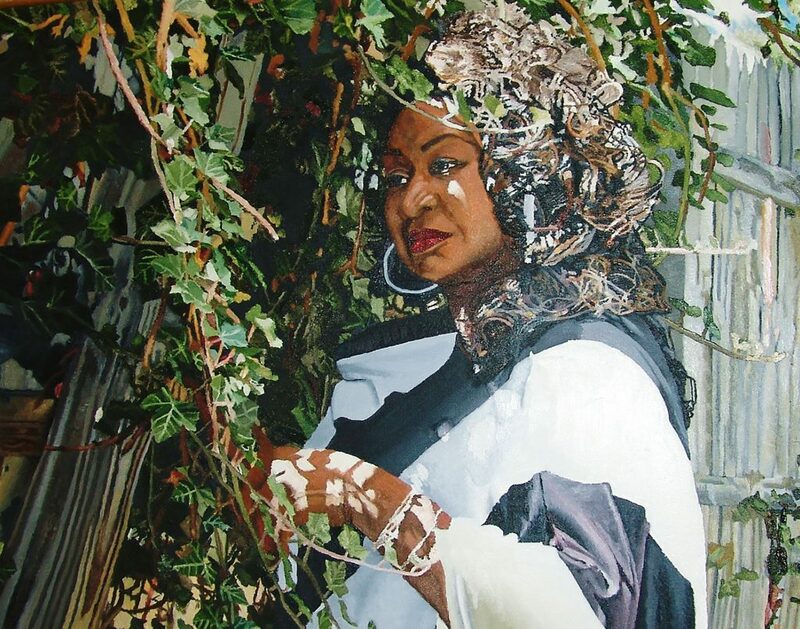 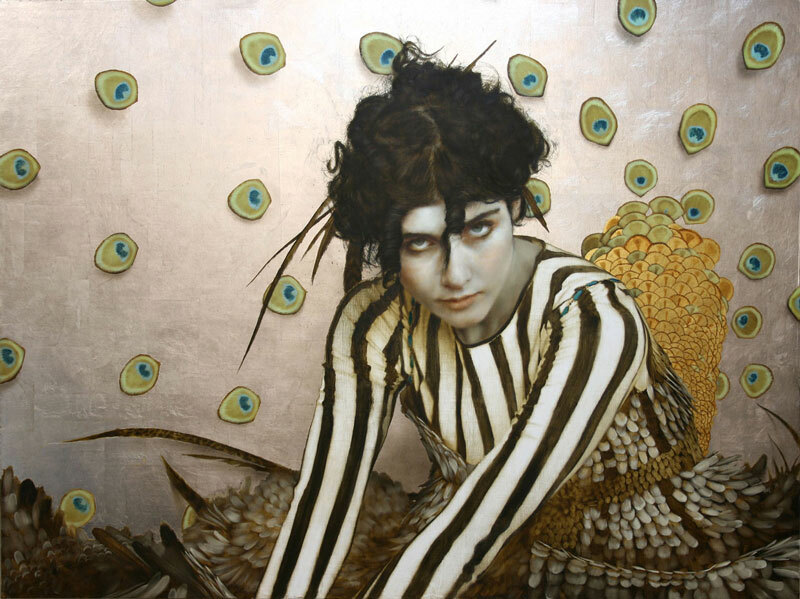 oil, gold and silver leaf on linen, 46 x 72 inches. 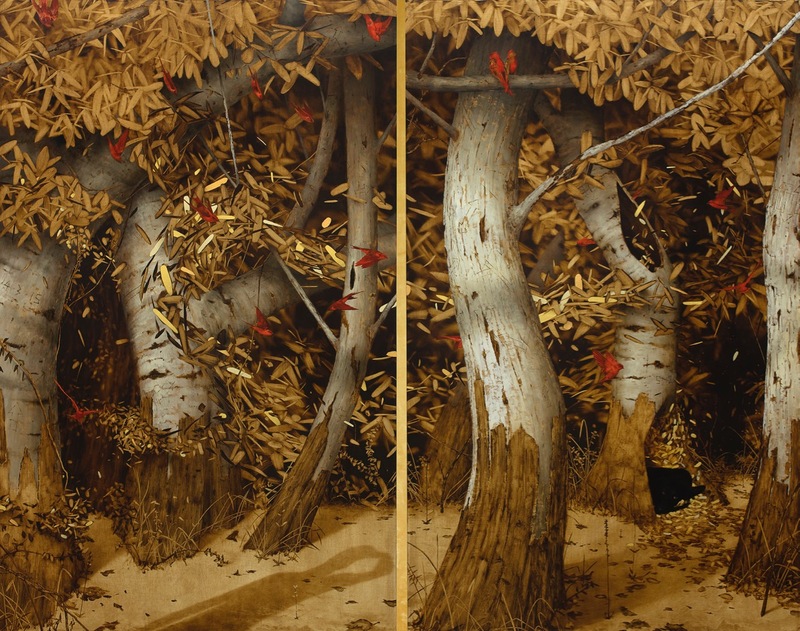 “The Golden Corridor (diptych)” by Brad Kunkle, oil and gold leaf on linen panels. 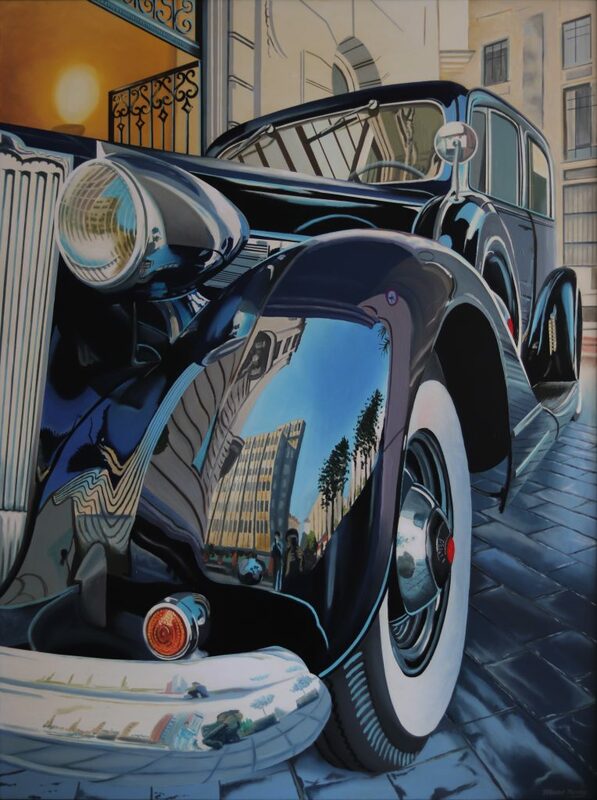 64 x 84 inches. 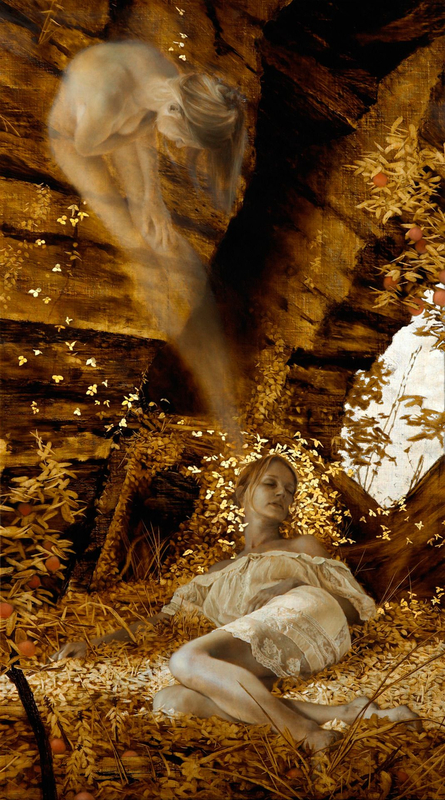 “Eidolon” by Brad Kunkle, oil, gold, and silver on linen, 64 x 36 inches. 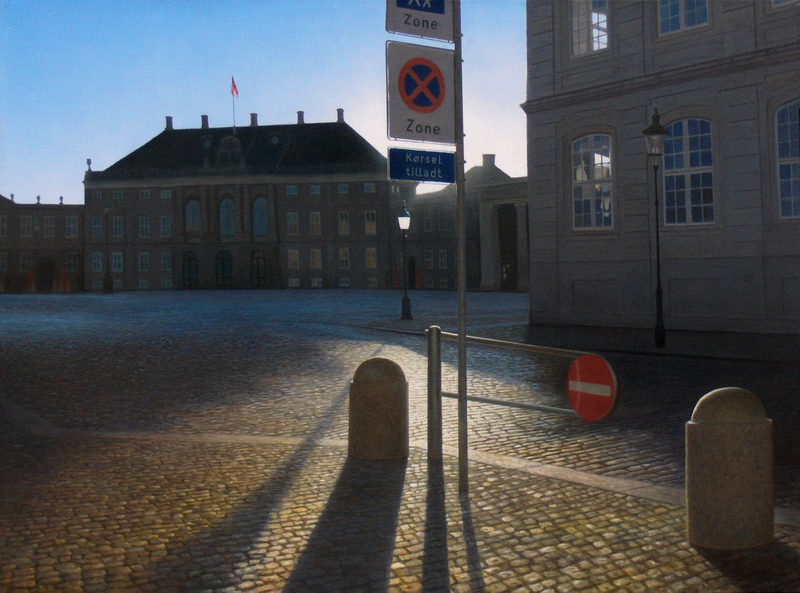 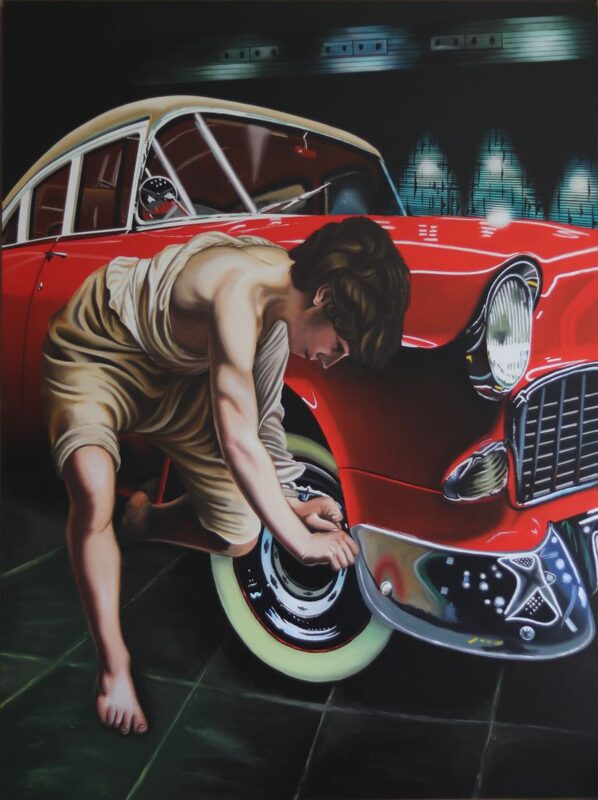 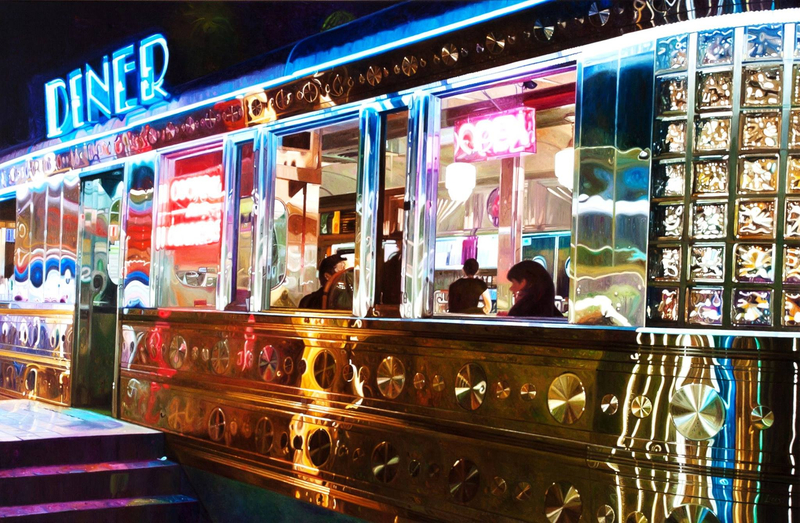 “Diner” by Gerd Lieder, oil on canvas, 51 x 79 inches. 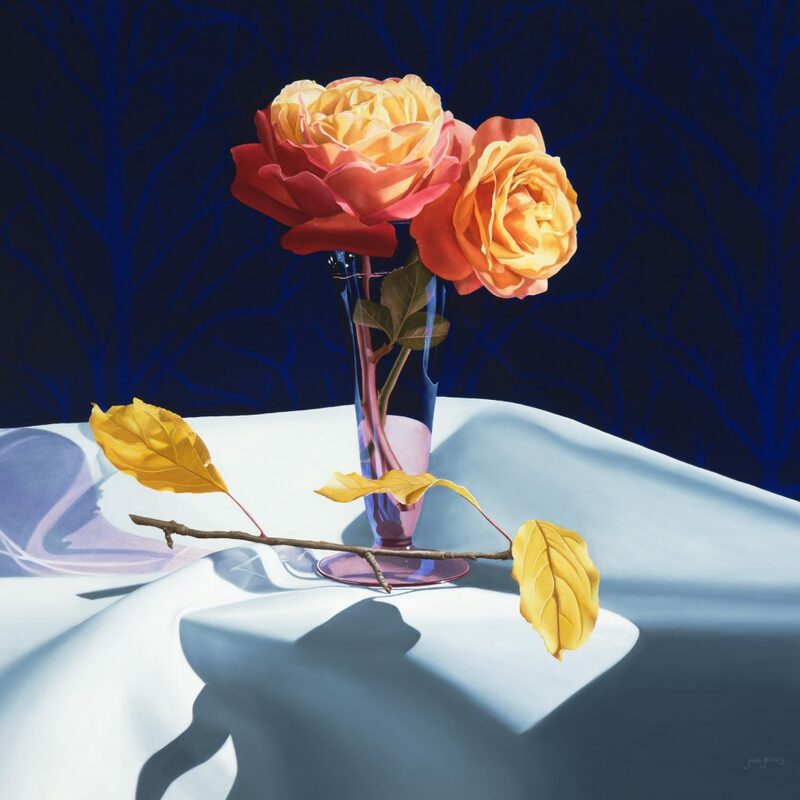 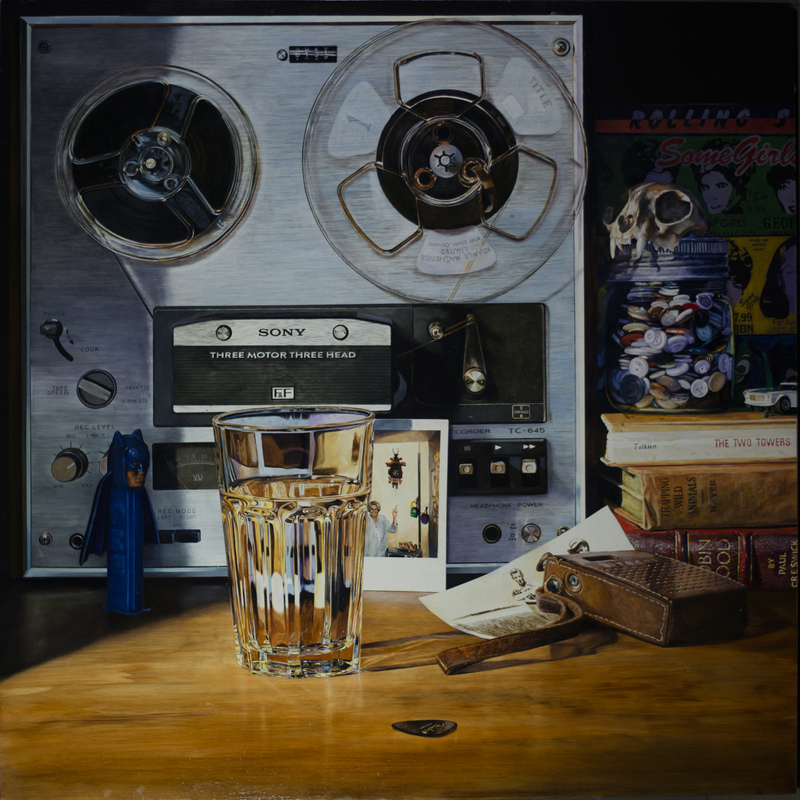 “A Heart In NY (To Tom Blackwell)” by Gerd Lieder, oil on canvas, 63 x 47 inches. 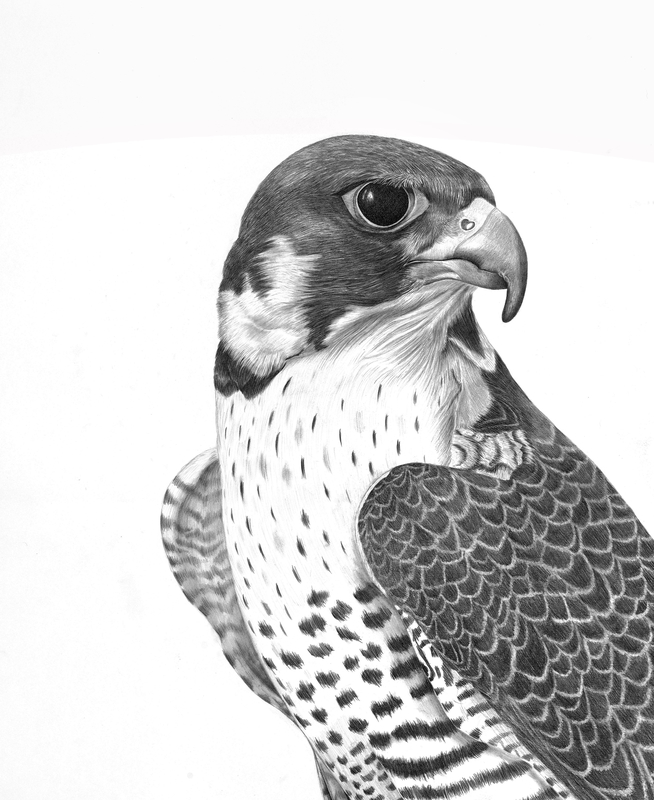 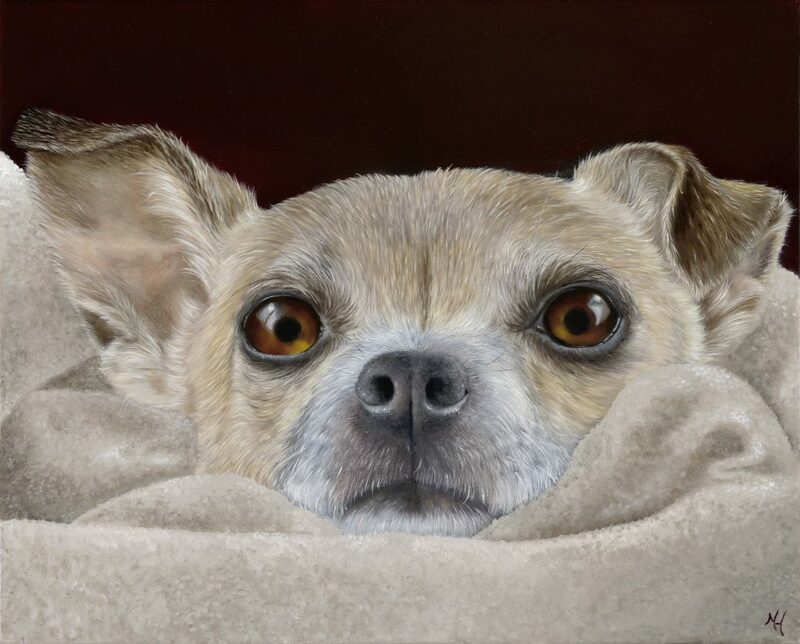 “Watchful” by Tammy Liu-Haller, graphite on paper, 30 x 40 in. 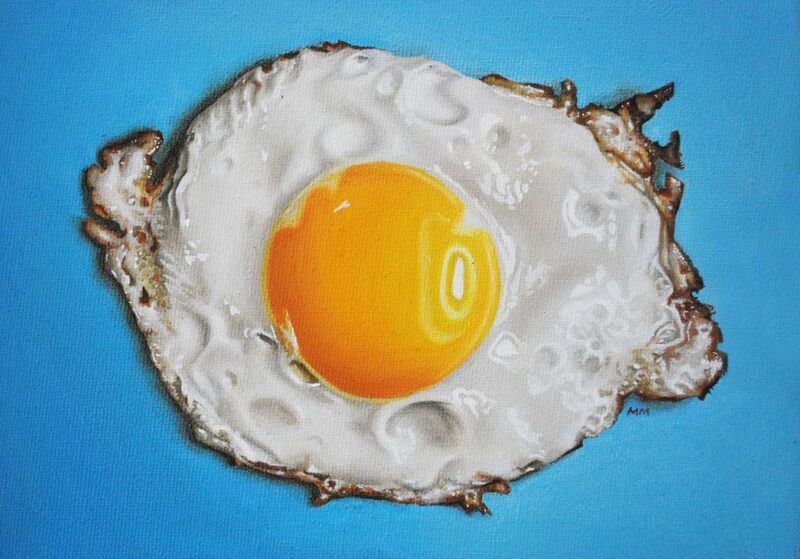 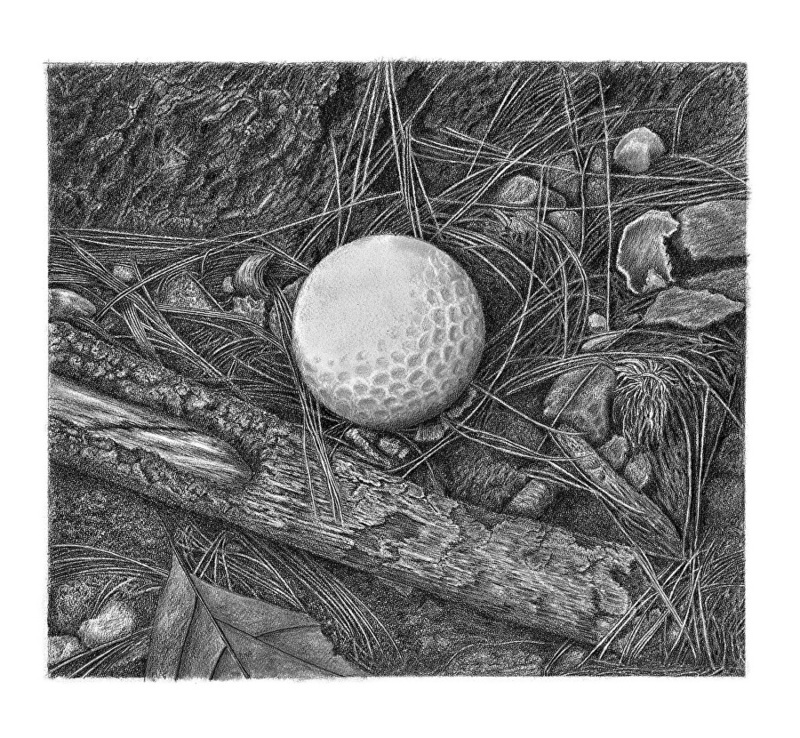 “Where It Lies” by Tammy Liu-Haller, pencil on paper, 10 x 10 in. 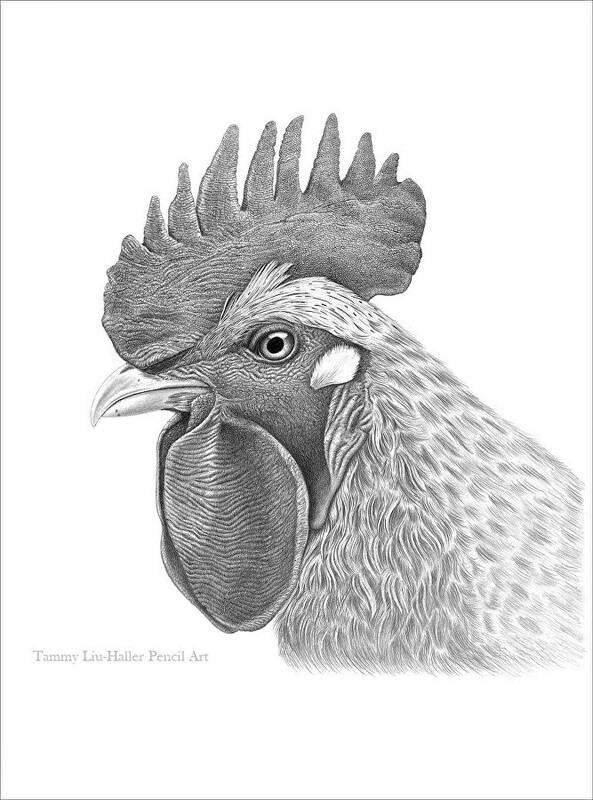 “Cornelius the Rooster” by Tammy Liu-Haller, pencil on paper, 30 x 22 in. 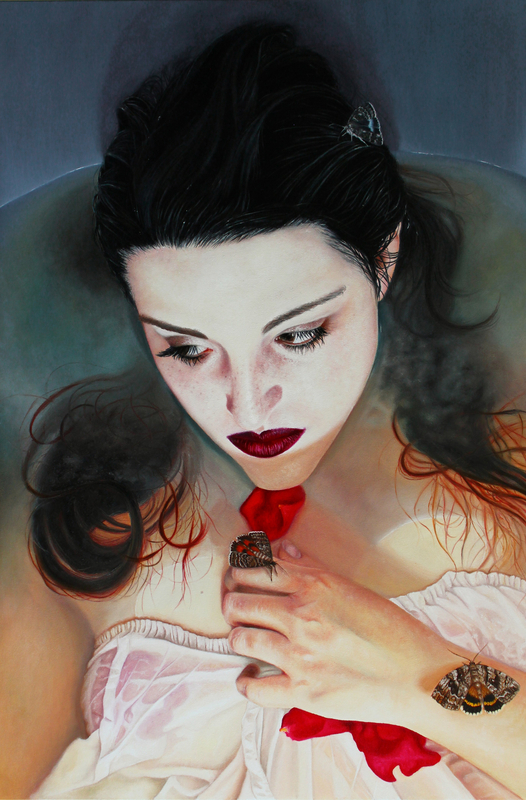 “The Waves” by Donatella Marcatajo, oil on canvas, 60 x 90 cm. 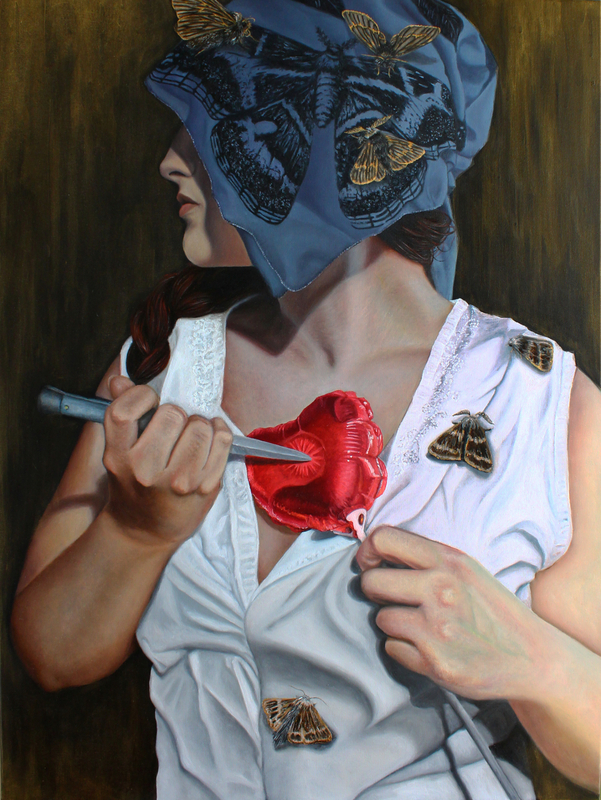 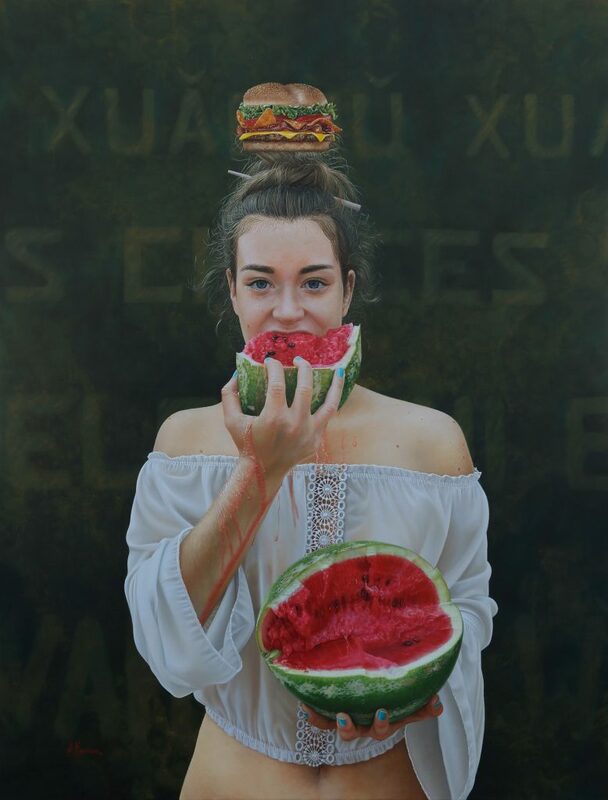 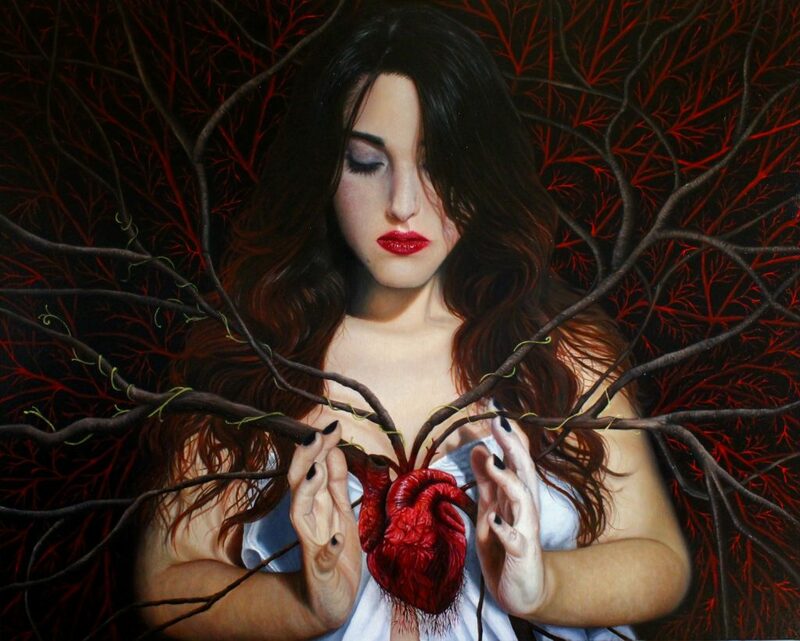 “Be My Knife” by Donatella Marcatajo, oil on canvas, 60 x 80 cm. 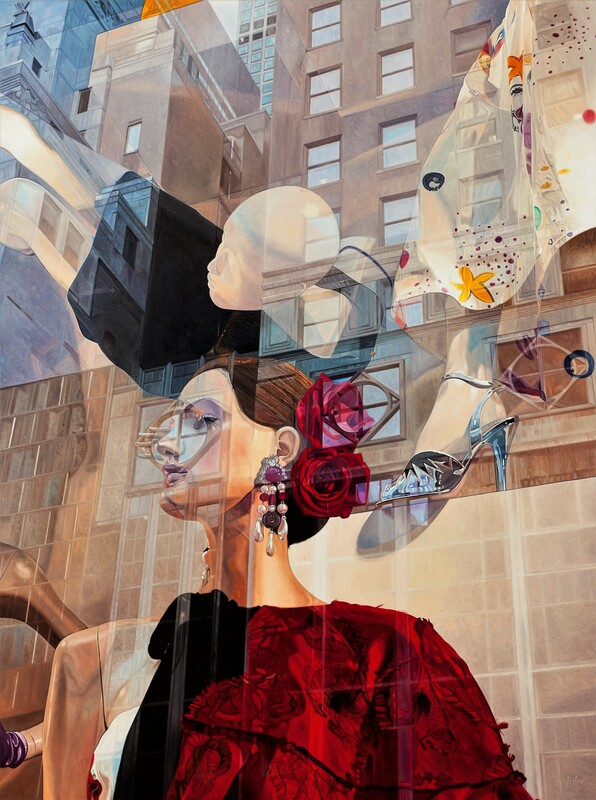 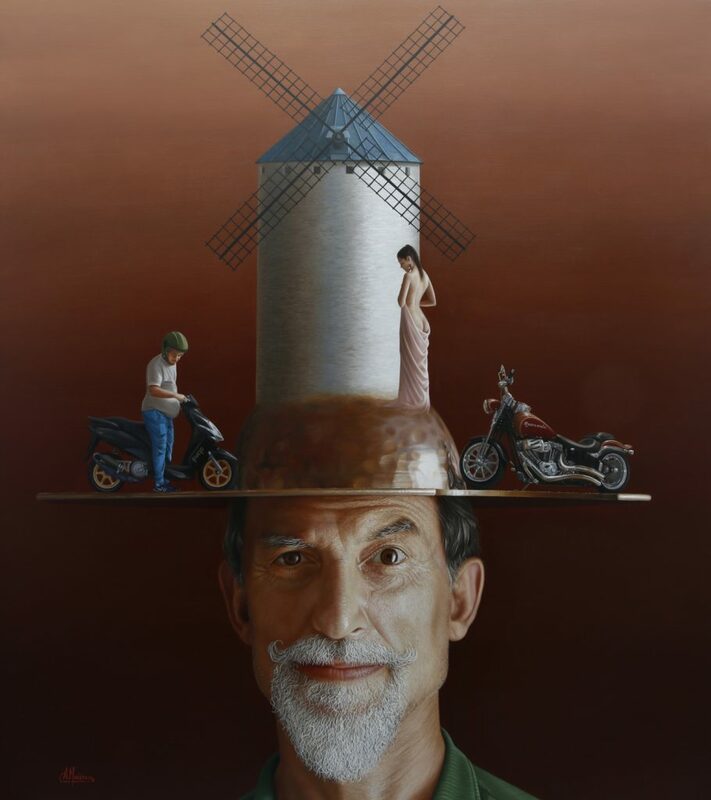 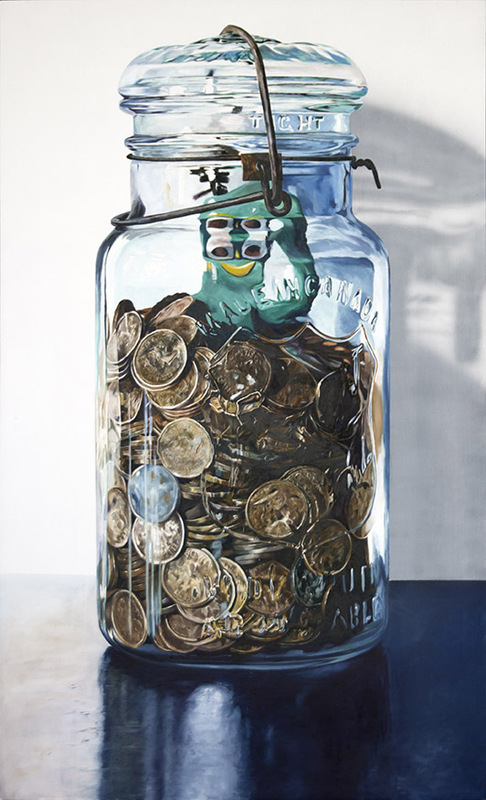 “The Bell Jar” by Donatella Marcatajo, oil on canvas, 100 x 80 cm. 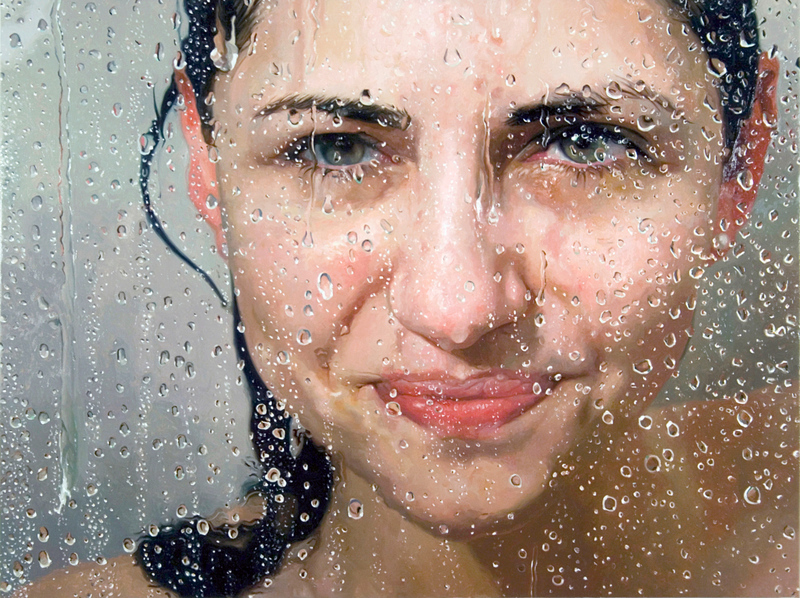 “Smirk” by Alyssa Monks, oil on linen, 48 x 64 inches. 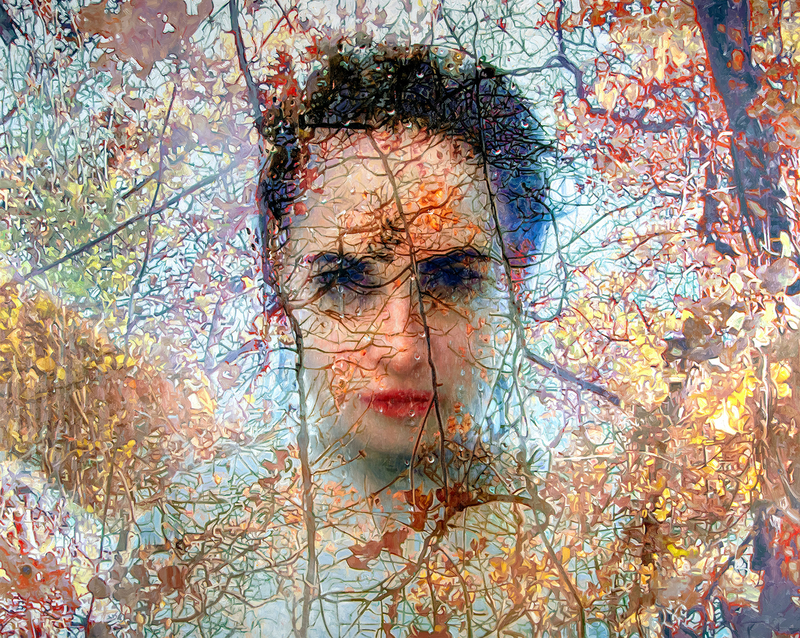 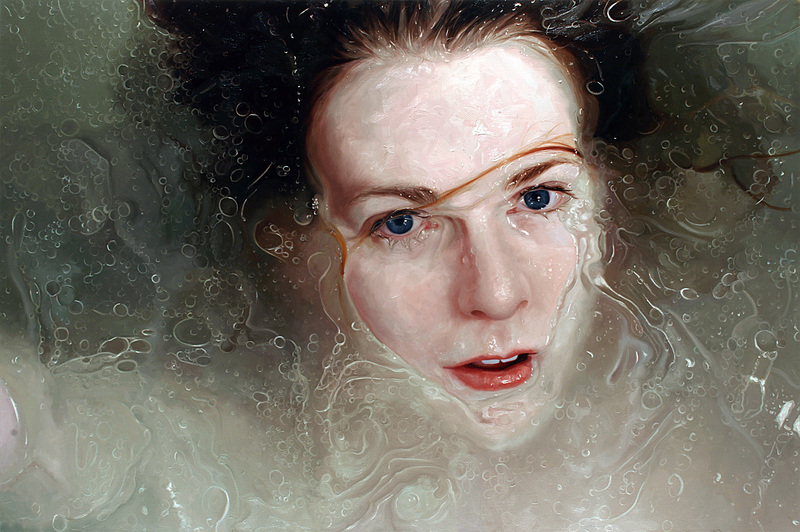 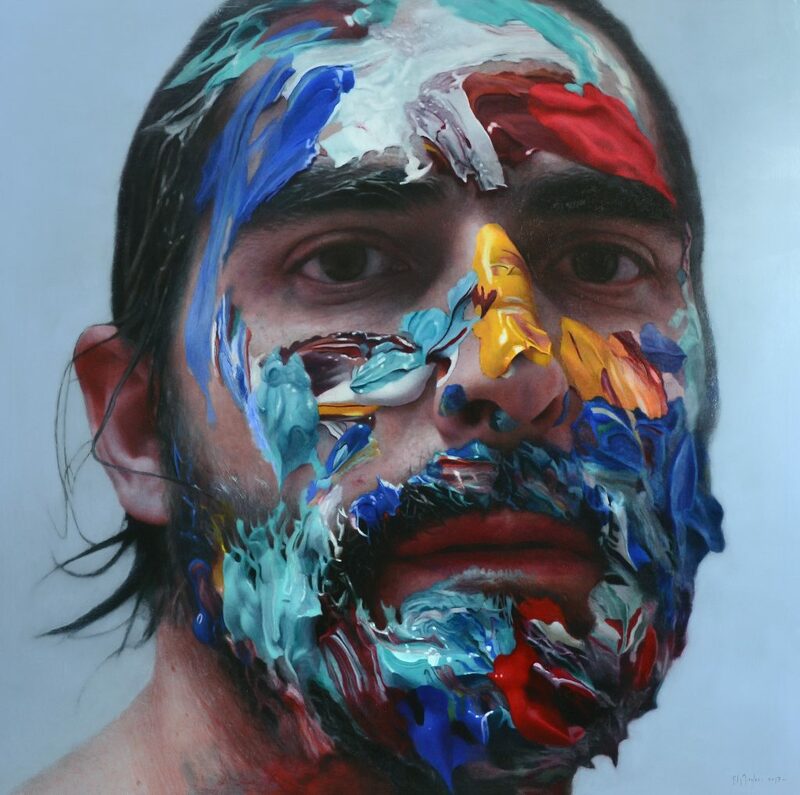 “Elpis” by Alyssa Monks, oil on linen, 68 x 86 inches. 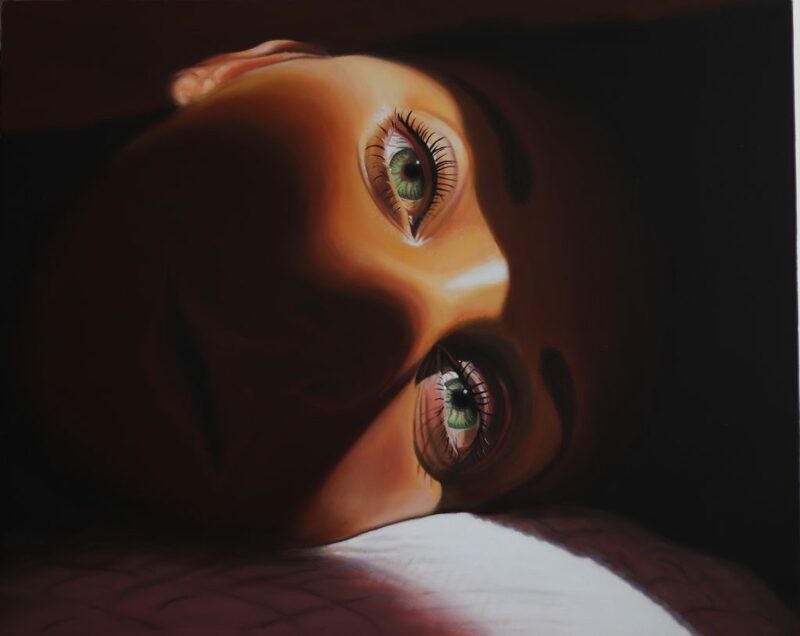 “Megan With Googly Eyes” Oil on board, 60 x 40 cm. 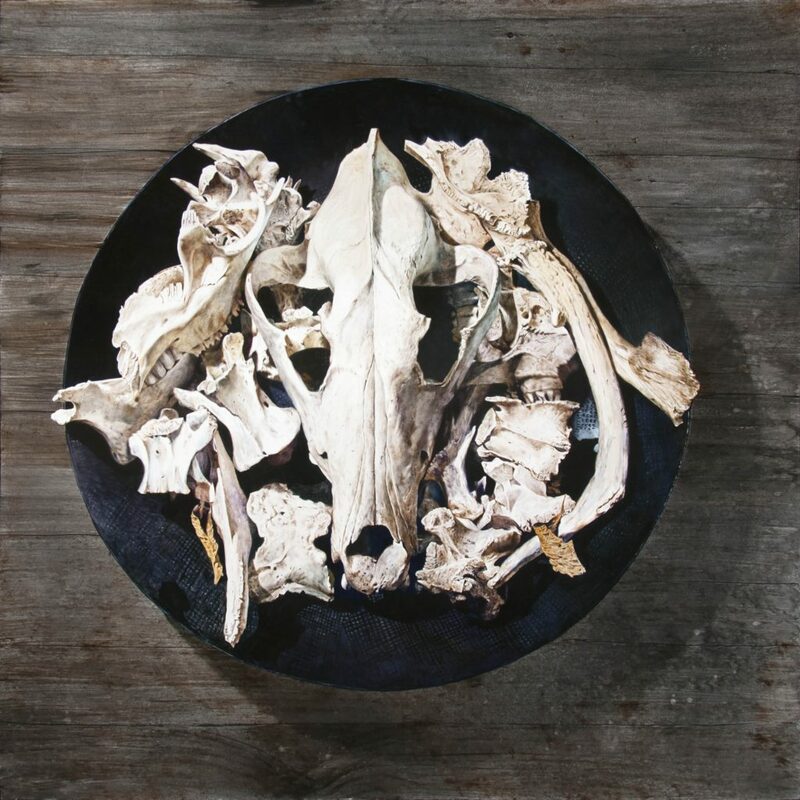 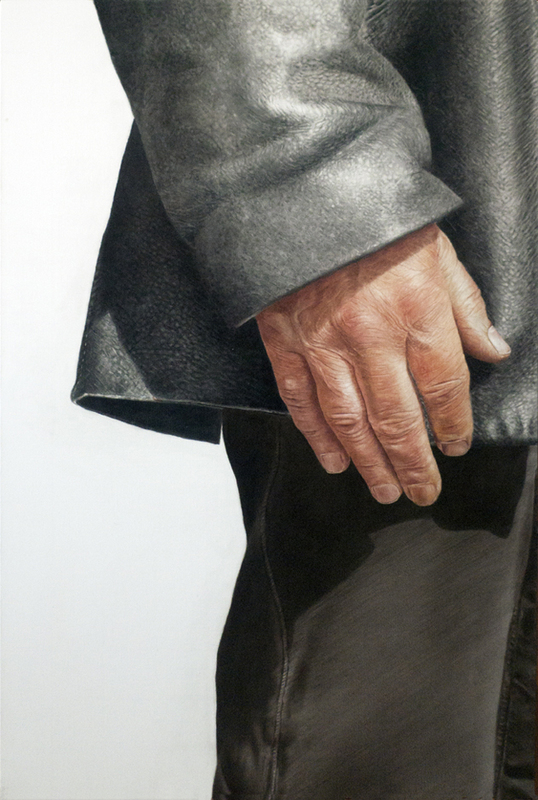 “Touch 3″ by Anne Moses, oil glazes on canvas, 40 x 34 in. 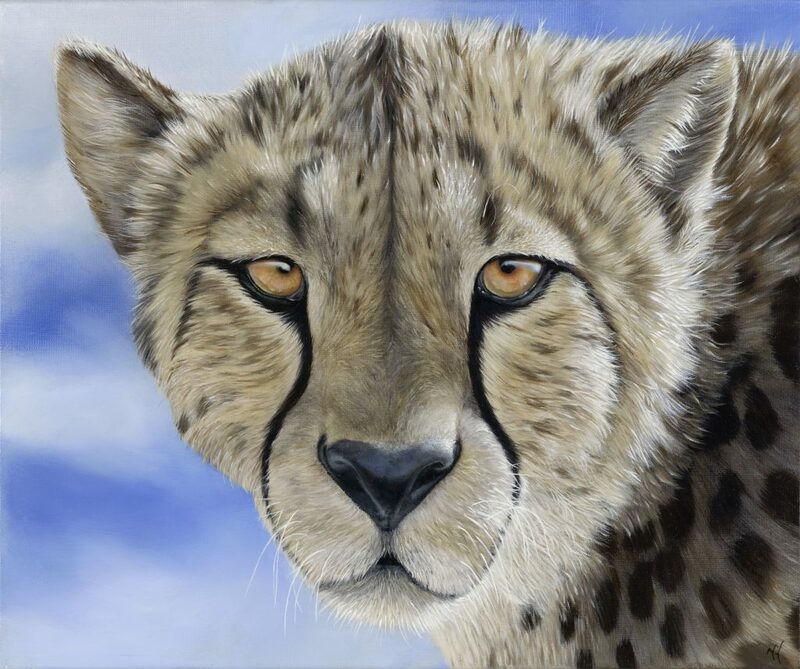 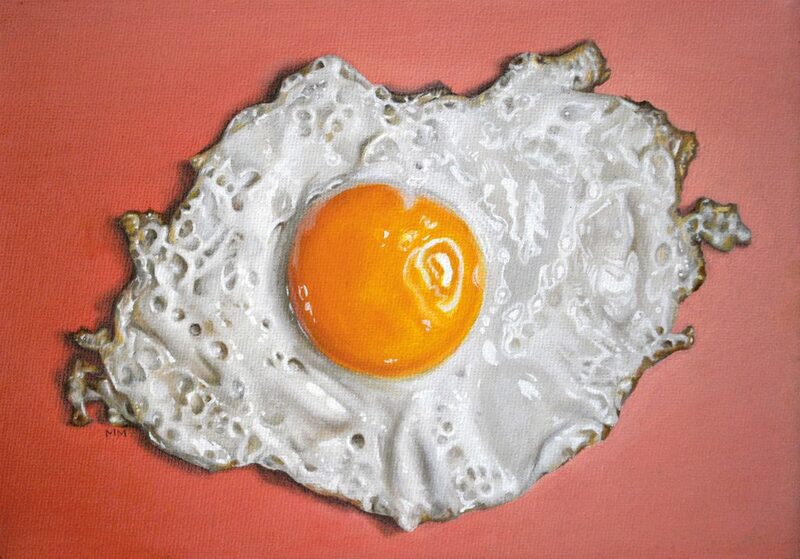 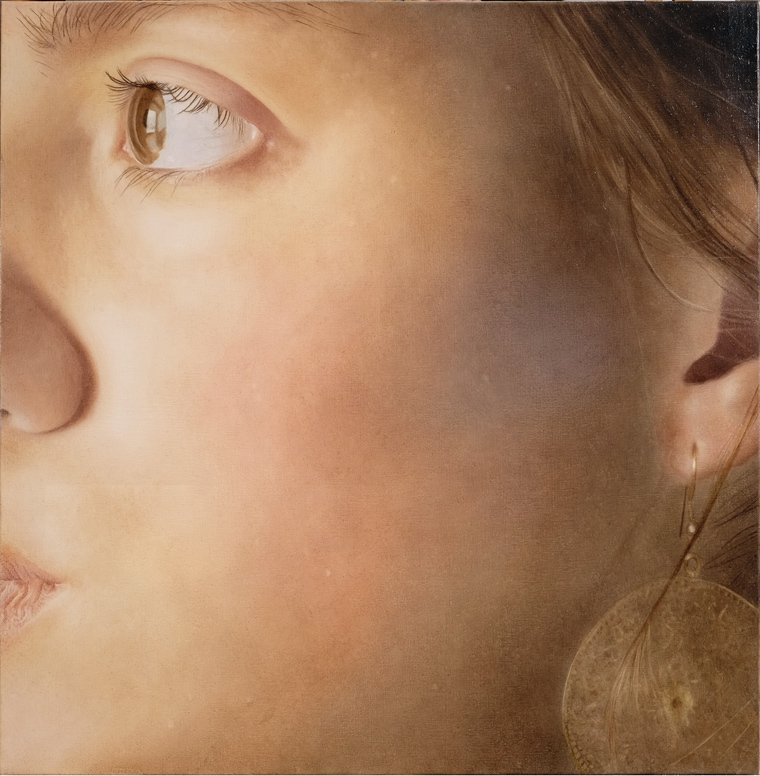 “Elsa” by Anne Moses, oil glazes on canvas, 20 x 22 in. 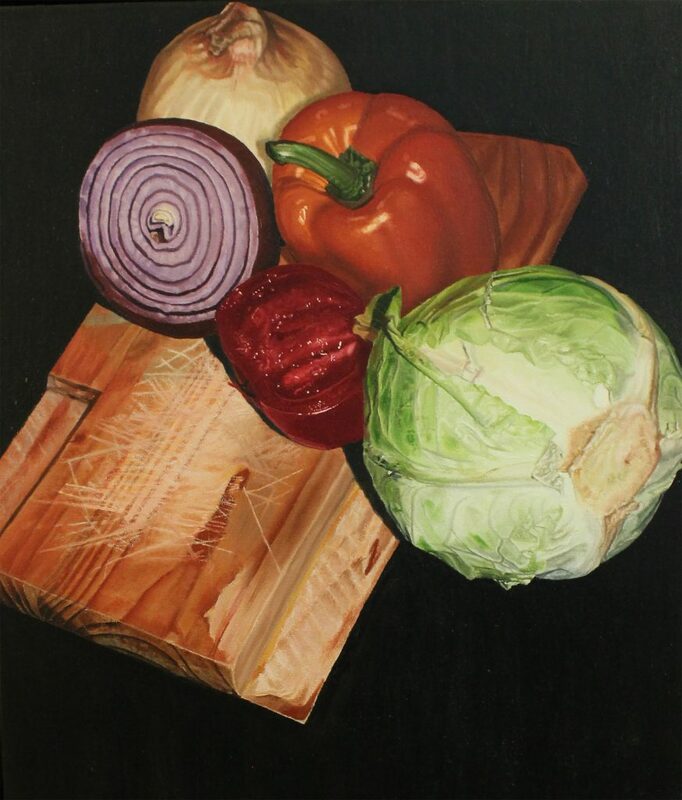 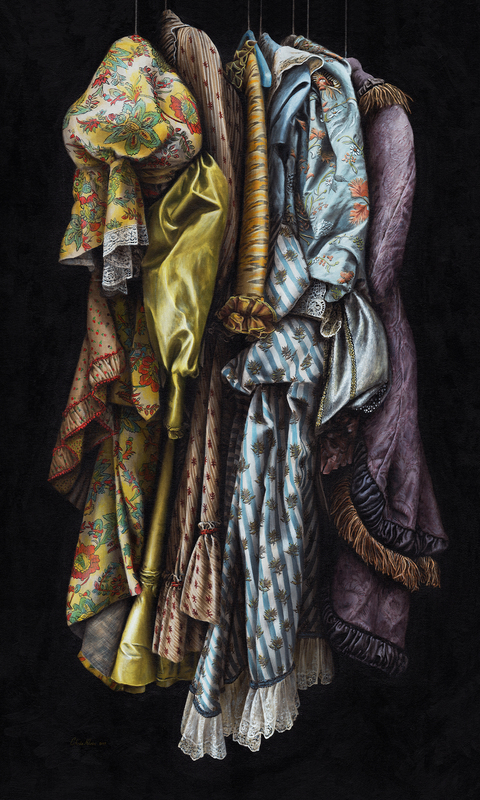 “Up Close 3″ by Anne Moses, oil glazes on canvas, 26 x 40 in.